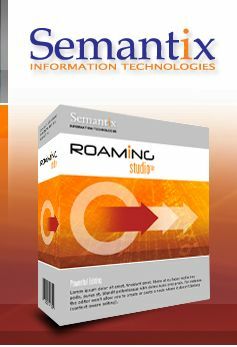 Semantix Roaming Products - Do you provide volume discounts? Yes. Negotiable volume discounts apply for 5 or more Roaming Studio licences or for various combinations of Roaming Studio / Roaming Components purchases. Please contact us for more.